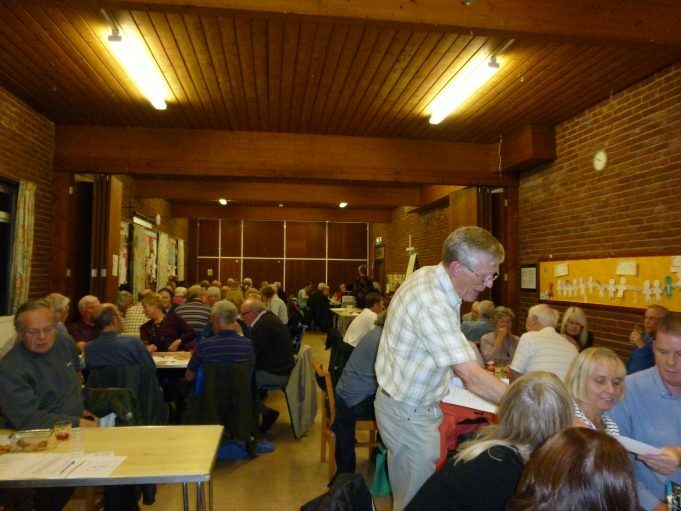 Wickford Community Archive held its second annual quiz at Christchurch, Wickford, on Saturday 17th October. We hoped to have a maximum of ten teams but managed eleven. 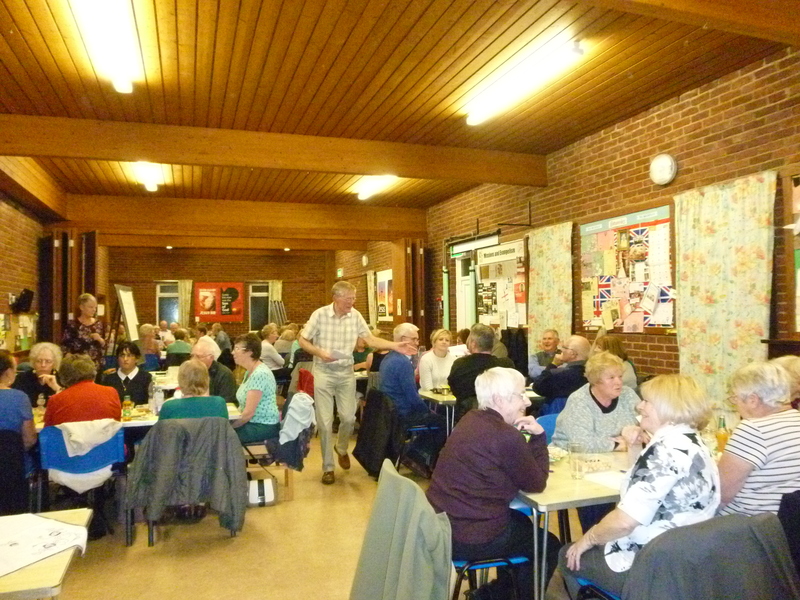 Thanks to Diane Sheehy, who set the questions, and her husband, the very able Question Master, the night was a great success. I enjoyed the evening very much and though my team did not win we did not come last.